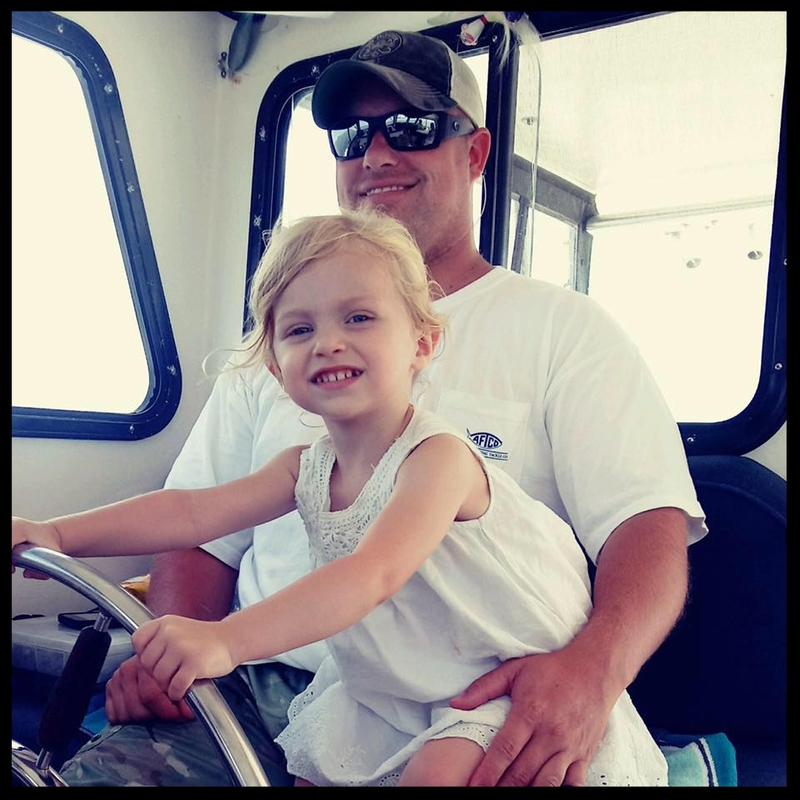 Captain Tim Smith has been fishing the Chesapeake Bay and eastern shore sea side bays for over 20 years. There is no place he would rather be than on the water chasing Rockfish. He truly enjoys taking people out to enjoy a day of fishing. All trips are tailored to your goals whether you want to learn how to successfully run a planer board trolling spread, live line, light tackle jig, or just catch'em whatever way is the most productive. Jimmy will be sure to make your day on the water a sucessful one. His passion is Light tackle jigging. Be sure to ask him about his favorite hockey team!